About the instructor: Umar Hansa is web developer based in London. He runs a mailing list focussed on DevTools. Speaking at conferences around the world, Umar is also a technical writer, course creator and a Google Developer Expert. You can learn more about Umar below. 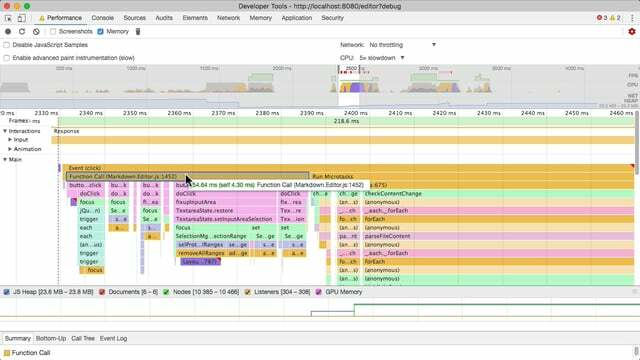 Performance debugging for the modern web is more than minifying code. 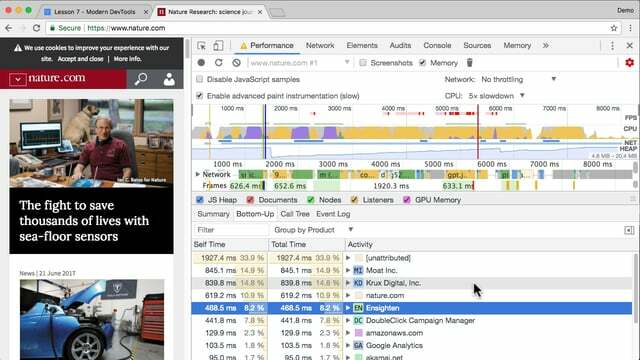 Boost your front-end skill set with advanced performance insights. 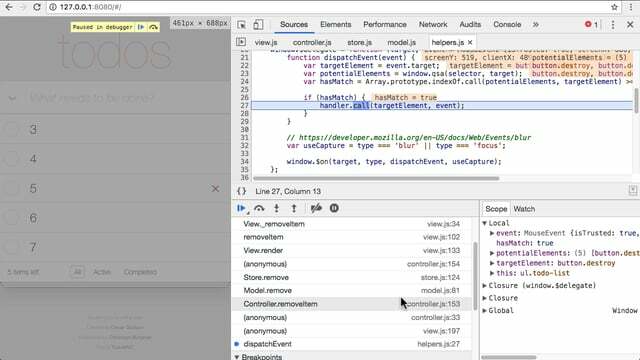 DevTools as an IDE. 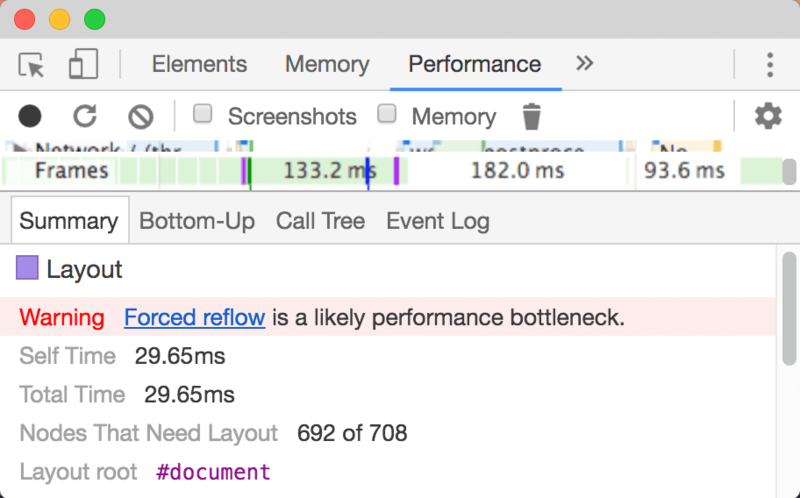 Keep your development workflow completely in the browser and avoid constant page refreshing. Delight your users with an offline-first, secure, & bug-free experience. 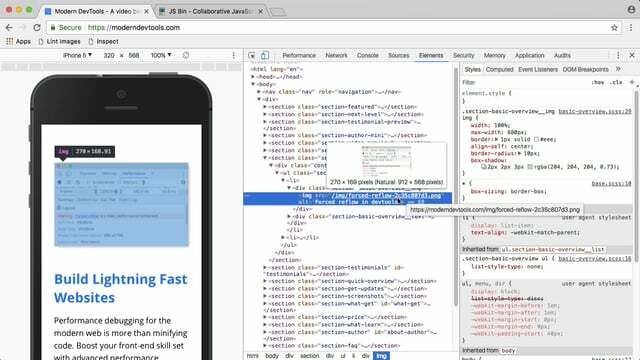 Through this course, you will test on real-world device conditions. 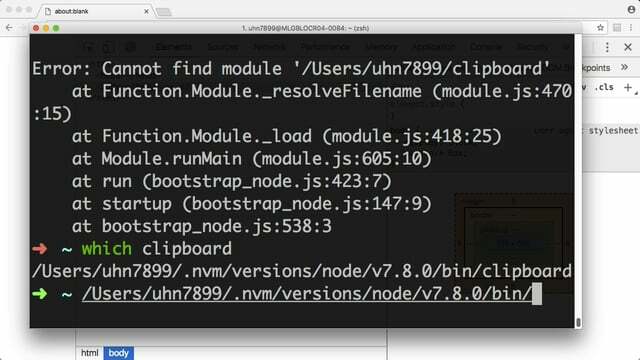 Learn back-end development & debugging techniques with Node.js, whether it's third-party code, or your own. Umar is a leading community authority on the Chrome DevTools. His productivity tips and bleeding-edge insights are consistently A+ and I've definitely learned some tips and tricks from him that I use in my daily workflow. 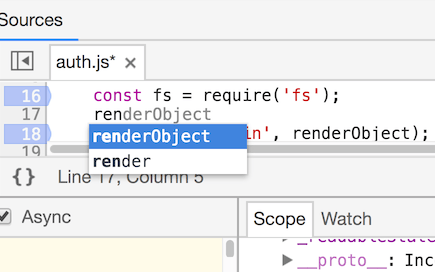 I've been following Umar's dev tools tips for the past 3 years and whenever I start to think I've got a handle on things, he reveals another hidden gem I had absolutely no idea about. Buy this course right now - you don't know what you are missing out on! Umar has always been the most prominent figure in our industry when it comes to exposing the powers of the Chrome Devtools, and his collection of tips have been my single reference and “source of truth” when it comes to learning about how I can improve and speed up my workflow using the different devtool features. 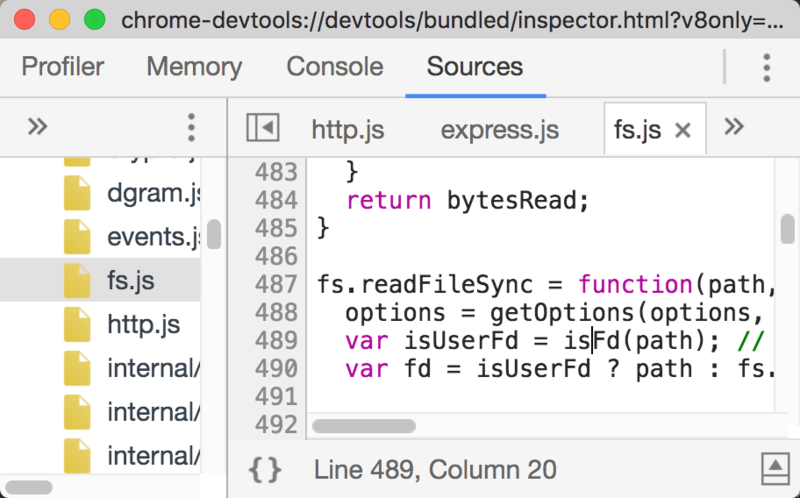 Since the first day I followed him, I’ve learned more about what I can do with devtools than I ever thought was even possible. He has been sharing literally the most extensive and most useful tips that I’d never seen anywhere before. It’s always been like getting insider access to features as soon as they landed. If you care the slightest bit about improving your everyday dev workflow and getting not only better but also faster and more efficient at what you do, then I highly recommend taking his course. I can’t think of anyone else I’d trust to have the latest and greatest on this topic than him. Don’t miss out on what he has to offer. It'll be 100% worth it. Sara Soueidan - Freelance front-end Web developer & speaker. Being an excellent programmer is not only about writing, it's about adjusting, monitoring, and debugging. 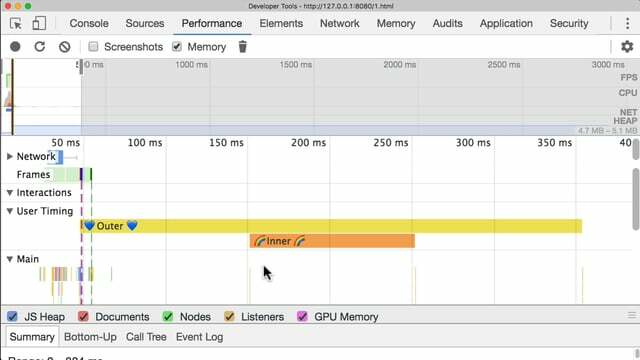 Developer tools help us understand what is happening in the browser so we can write well-functioning code. 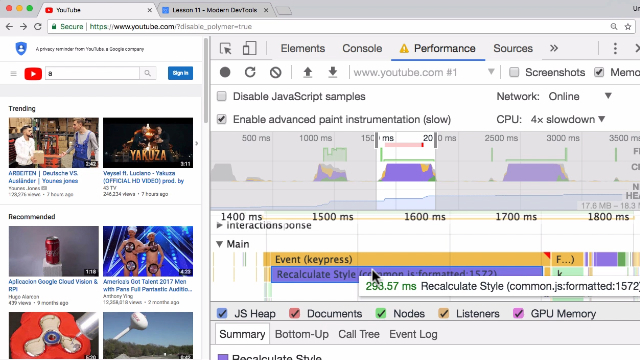 I trust Umar Hansa to not only have the most complete information about current devtools, but also devtools that are going to be released in the future. 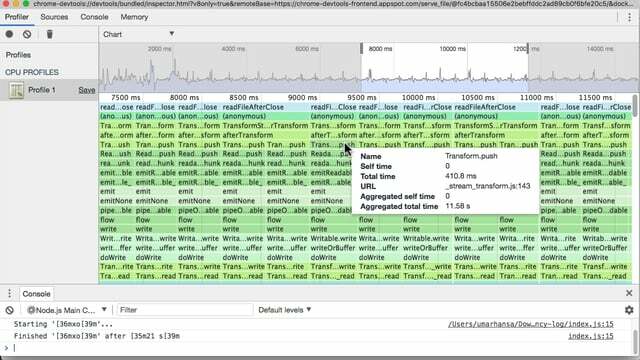 I've saved countless hours debugging and improved my benchmarks thanks to his extremely easy-to-understand explanations. I'm excited about his course because every minute I spend learning from Umar, pays back in dividends while I work. Sarah Drasner - Award-winning speaker. Consultant. Writer. 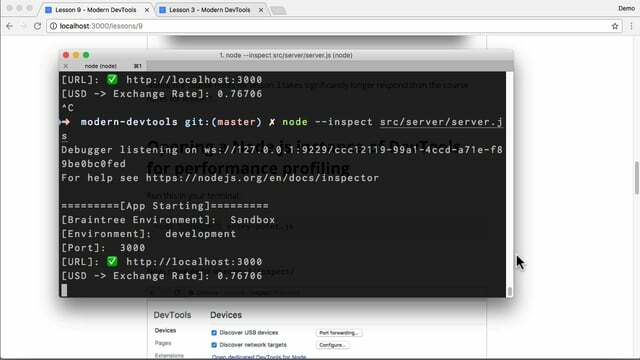 If you care about better tooling, you want to watch this video series. Trust me on this. Umar is the real deal. Umar is, without a doubt, one of the foremost experts on browser devtools. 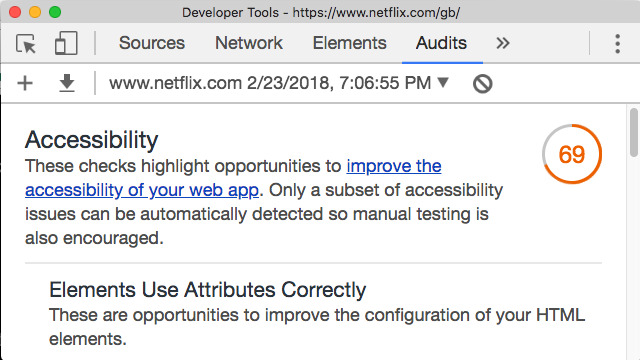 I've been at Chrome working on DevTools for years, and yet, the DevTools team, myself included, learn new things about our own product from Umar regularly. :) Don't hesitate on this page, improving your effectiveness with these tools will transform your productivity and enjoyment of building for the web. Finally understand the flame chart! Your purchase includes access to all videos, including those already released. You can access all video and text content from your account dashboard. Hi, I'm Umar. 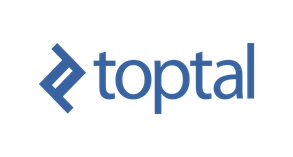 I'm a big fan of modern developer tooling and I'm excited to teach you everything I know on the subject. I make Dev Tips. 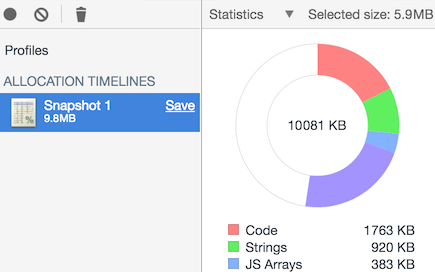 A comprehensive resource for DevTools tips, all demonstrated with small gifs. 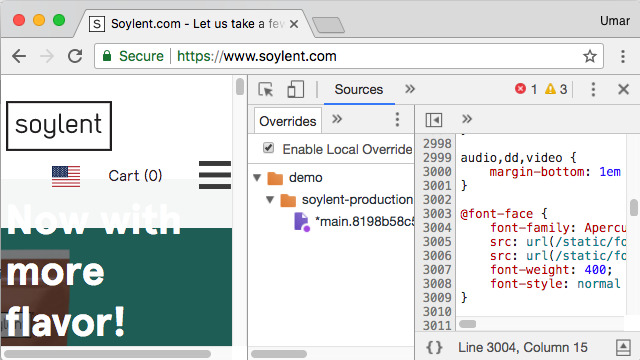 Dev Tips has been featured on Product Hunt, Google's Lazy Web and merged with developers.google.com/web/updates. 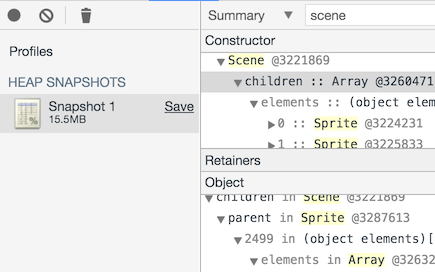 Have made significant contributions to the official DevTools Documentation and some other minor changes to the DevTools source code. Spoken at over 20 conferences/meetups/workshops on tooling/modern web tech with a few more scheduled for 2018. 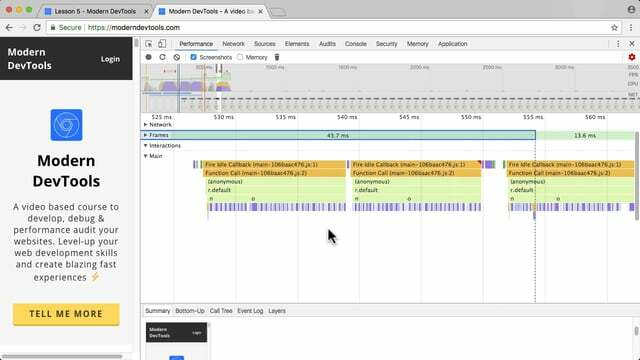 I made a few videos on web page rendering with the aid of DevTools. 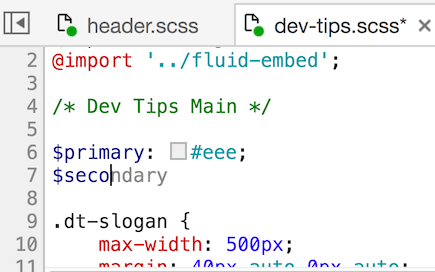 I posted a few "DevTools Digests" showcasing recent updates to the DevTools on CSS Tricks, Tuts+, HTML5Rocks and more. 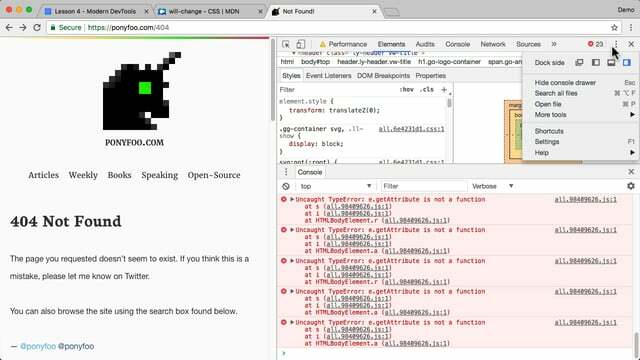 I've written a bunch of in-depth web dev tutorials over half of which teach DevTools related features. I'm honoured to receive such kind community feedback on my DevTools work. 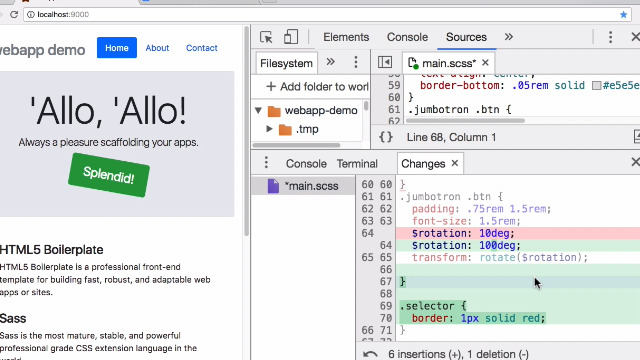 I also posted tons of DevTools tips to Google+, yeah I know, don't judge me! I was previously at Shazam for 5 years where I was fortunate enough to get to work on interesting projects from browser automation, to recreating music recognition using web technologies. I'm currently live in London, and work as a web developer at Sitepen. I've also been a Google Developer Expert for 5 years mainly focused on web development. A: Front-end web developers - from beginner to advanced. Q: What if I'm unhappy with the course? A: Receive 100% of your money back if you are unsatisfied with the course within your first month of purchasing. Q: If I buy now, will I get to watch course videos as they are made? A: Yes! As new videos are made (the first started on 1st May 2017), you can watch them. Videos are released incrementally at the rate of once per week. Q: Payment options aren't available in my country, help? A: You can pay with PayPal or credit/debit card. Want alternative payment options? Email me at [email protected] to discuss. A: You will already receive an email confirmation of your purchase, however you can request an official invoice.